Ben Whishaw ties the knot with partner! 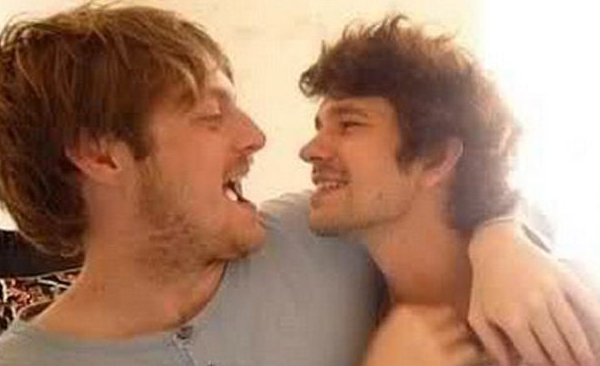 CommanderBond.net would like to offer our congratulations to current Quartermaster Ben Whishaw, who secretly tied the knot with his boyfriend Mark Bradshaw last August. Whishaw is said to be happy and proud to have wed his partner, who he met in 2009, whist filming ‘Bright Star’. Bradshaw, an australian film composer, scored the film. The top secret ceremony itself took place in Sydney, Australia, the home town of Whishaw’s new husband. “Ben has never hidden his sexuality, but like many actors he prefers not to discuss his family or life outside of his work,” said a source close to the couple. “Due to speculation, I can confirm that Ben and Mark entered into a civil partnership in August 2012. They were proud to do so and are very happy.